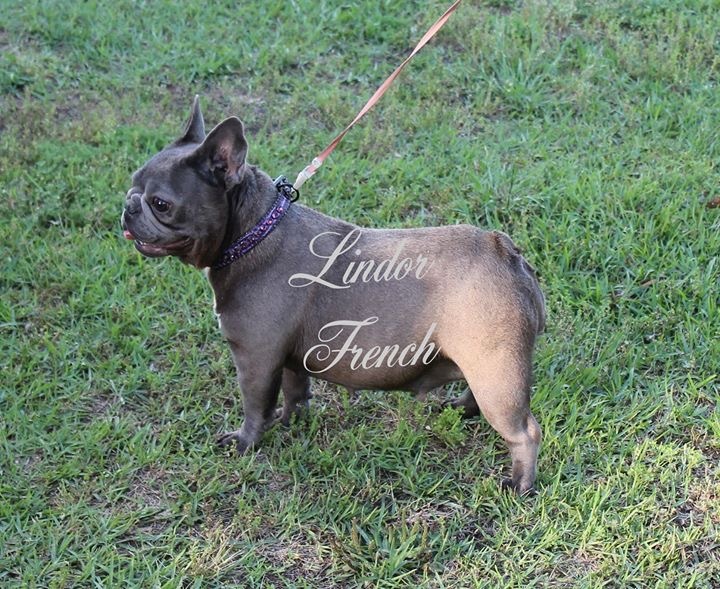 As a proud member of the American Kennel Club (AKC), Lindor French Bulldogs is a reputable breeder of high-quality Frenchies. 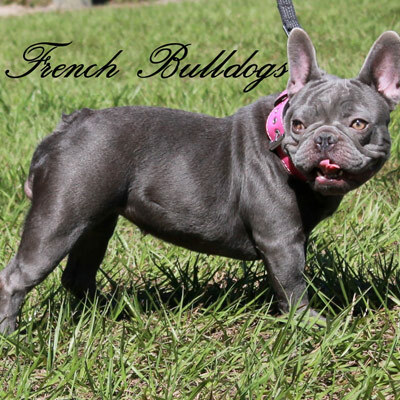 Our adult breeding females are hand-selected based on their purebred lineage, health records, temperament and personality, and physical appearance. 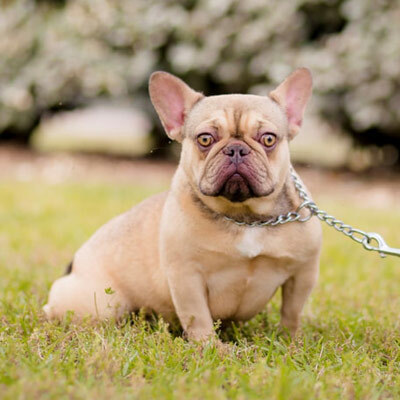 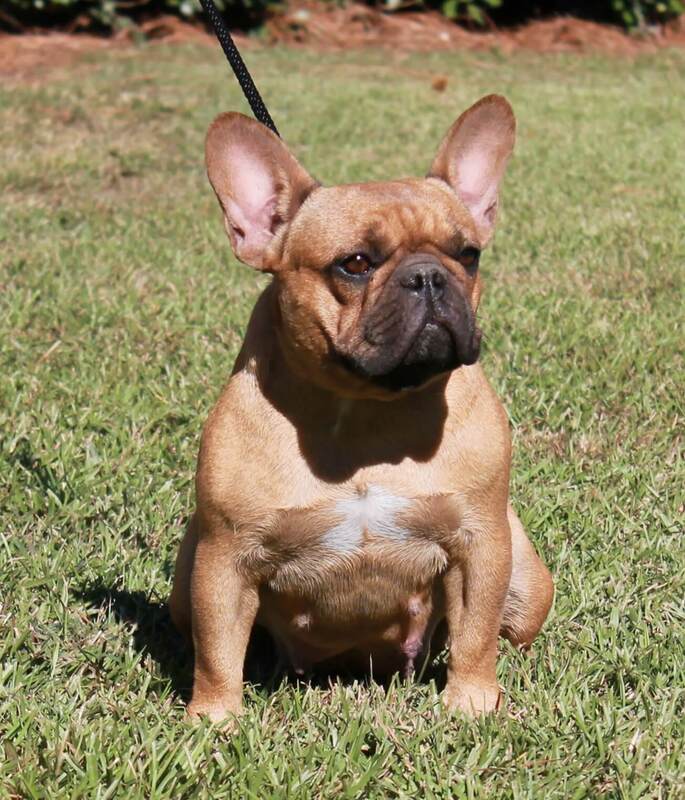 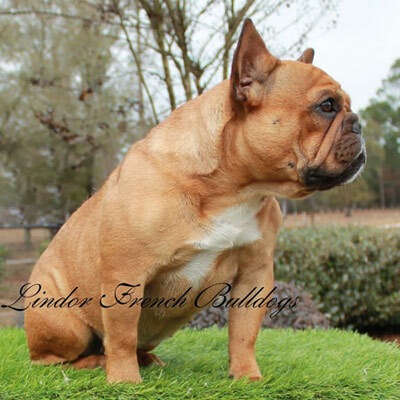 Each of our female breeding dogs possesses the best traits of French Bulldogs, with outgoing personalities and pleasant dispositions, making them ideal dogs for families. 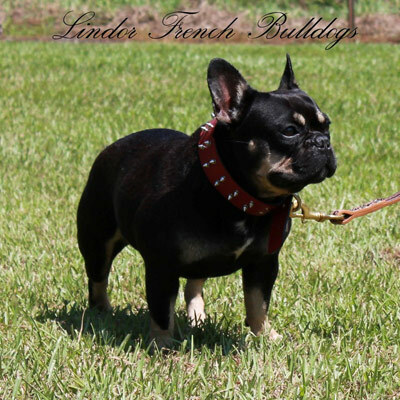 We carefully breed our females with the highest-caliber adult male Frenchies to provide quality puppies bred to their desired specifications, with colors ranging from merle to black and tan. 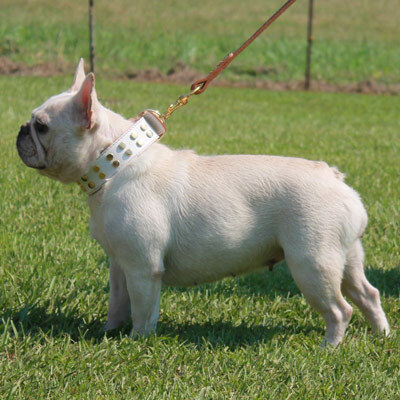 Our facility complies with all standards set forth by the AKC and the state of Georgia. 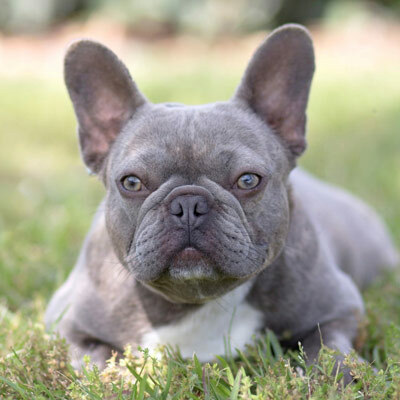 It is fully heated and cooled year-round for the comfort of our dogs. 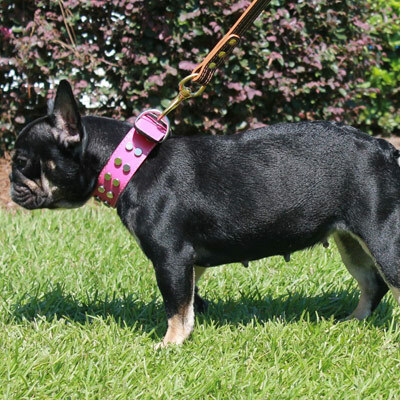 Our female breeding dogs typically produce about three litters during their time in our program. 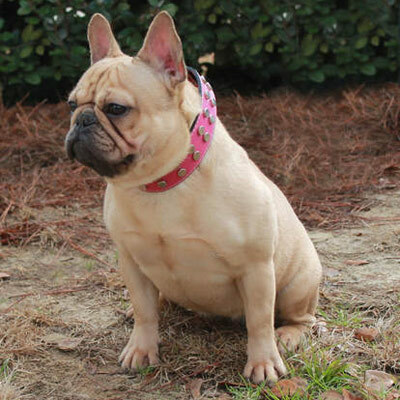 Once they’re retired, we put significant effort into finding each of our dogs welcoming homes. 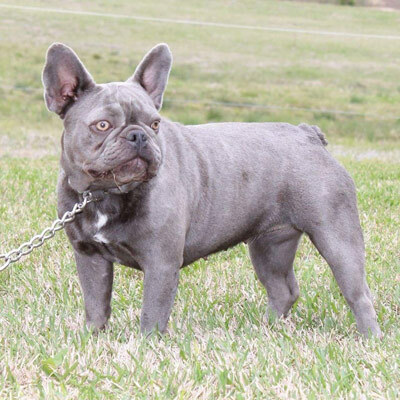 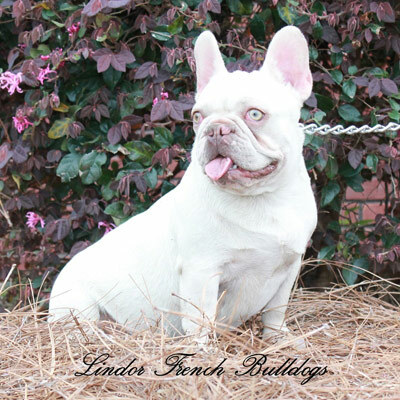 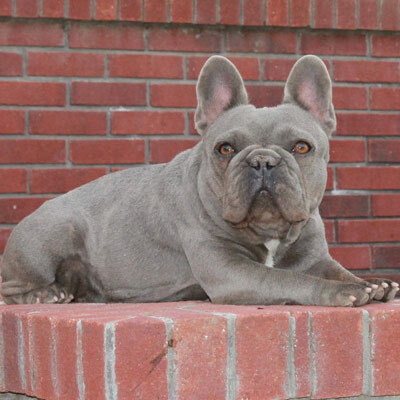 To learn more about our available Frenchies or obtaining an adult breeding female that’s completed our program, contact Lindor French Bulldogs by filling out our online form.